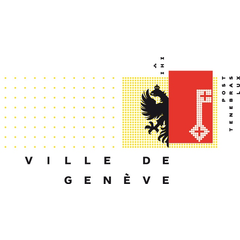 It was thanks to James Fazy, the father of modern Geneva, that the city threw off the straitjacket of its walls in the mid-19th century. Out of the new districts that were to form the Fazyist belt, the Tranchées district was the most residential and most distinguished. In this sector, the Cultural Trail from museum to museum therefore passes through an area remarkable for its late 19th and early 20th century buildings. This luxurious district not only drew many famous people to live there but also performed a cultural mission by incorporating several important museums within a small radius: the Museum of Art and History, the Gallery of Graphic Art, the Baur Foundation, the Natural History Museum, as well as the Petit Palais and the Museum of Watchmaking, both now closed.